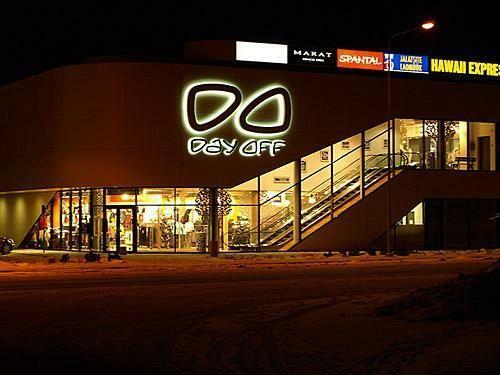 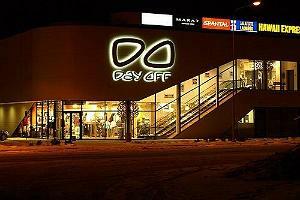 The café is at the Day Off Department Store in Viljandi. 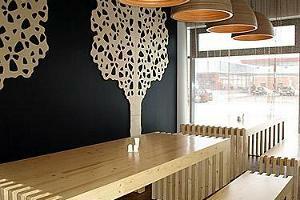 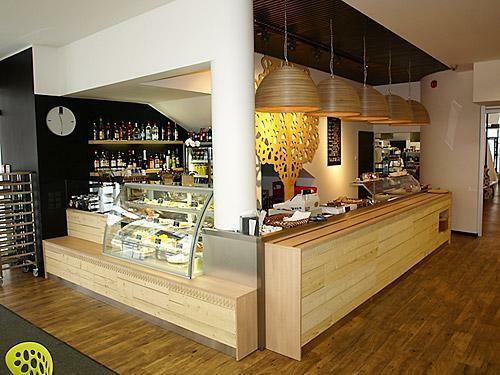 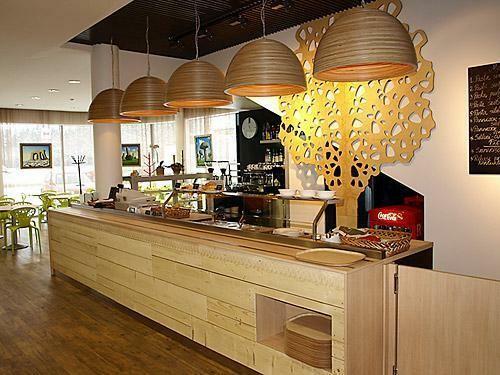 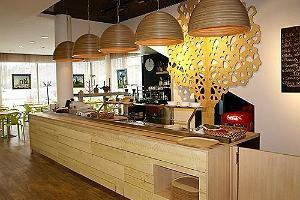 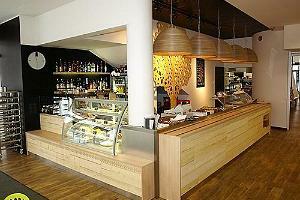 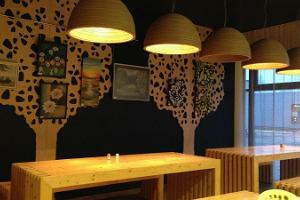 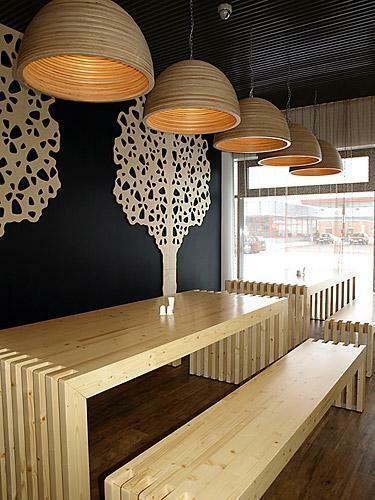 You can enjoy great daily offers in a cosy and stylish café. 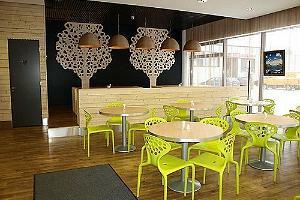 We can organise party tables and wakes for up to 40 people. 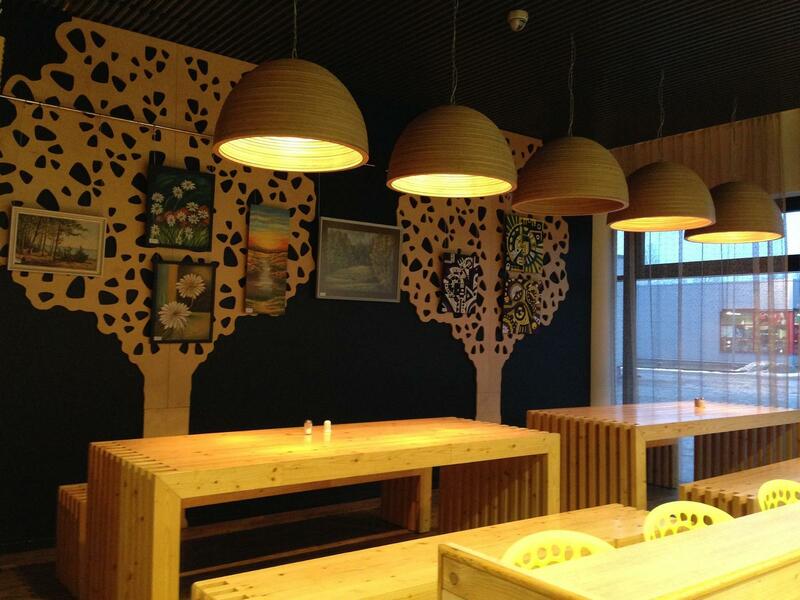 Useful information: there's an exhibition at Day Off Café of paintings by Viljandi's artists, which are also for sale.